Moving is never easy, but it can be extremely complicated when the move is to the cloud. It doesn’t have to be. Drawing upon their expertise and “lessons learned,” US Signal’s team of experienced migration specialists can migrate your data from almost any physical or virtual environment directly into your US Signal cloud environment. 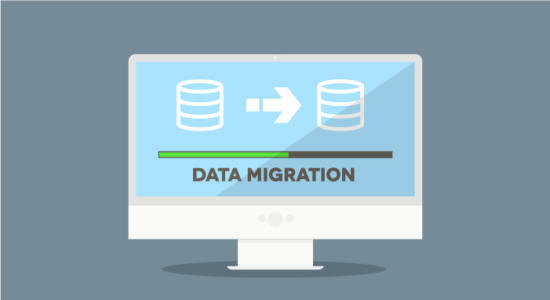 They’ve successfully handled data migrations for customers across a wide range of industries. They’ve seen what works and what doesn’t, know where the risks lie, and know how to mitigate them to ensure a successful move. Cloud-readiness assessment. US Signal can help you determine which of your applications can easily be moved to the cloud, which may require redesign, and which may be best suited for other IT environments. Migration planning. From determining the appropriate data transfer methodology to scheduling, US Signal can help ensure you have all the elements in place for a successful migration. Destination environment configuration. US Signal will work with you to ensure your cloud environment is ready to receive your workloads. Physical data migration. US Signal offers several options for the physical data migration to best meet your specific needs. Migration process monitoring. Constant monitoring of the migration process helps ensure that issues are resolved before they create problems. Post-migration connectivity confirmation and testing. It’s one thing to move your data, but US Signal can also help confirm that your applications are working as they should once they are in the new environment. Supports migration of servers from VMware, Hyper-V, and XenServer hypervisors. Ability to migrate almost any Windows or Linux Server OS from both physical and virtual environments. Option to continue running source servers while the migration is in process. Experienced team with extensive track record of successful migration for customers across a broad range of industries. Availability of block hours that function much like a retainer. Sign up for a pre-determined block of hours and draw from them anytime during the 12-month contract period to cover your data migration or any other IT service needs. Are your applications cloud-ready? Go through this checklist to find out. 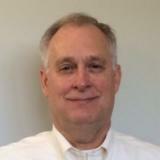 Read Morrison Industrial Equipment's data migration experience. 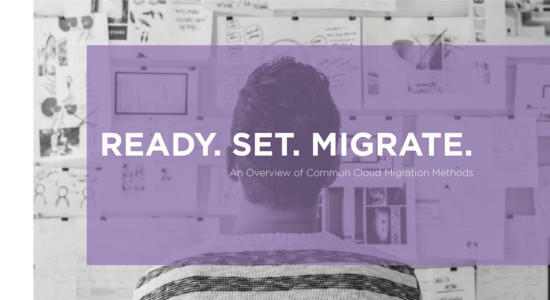 Read this ebook for an overview of common cloud migration methods. "With vCloud Director and the data center migration complete, I wanted to express TECSRV’s sincere gratitude and overwhelming appreciation for US Signal’s support and level of execution. It is rare to find a company that works that hard at every level to ensure the success of their customer."